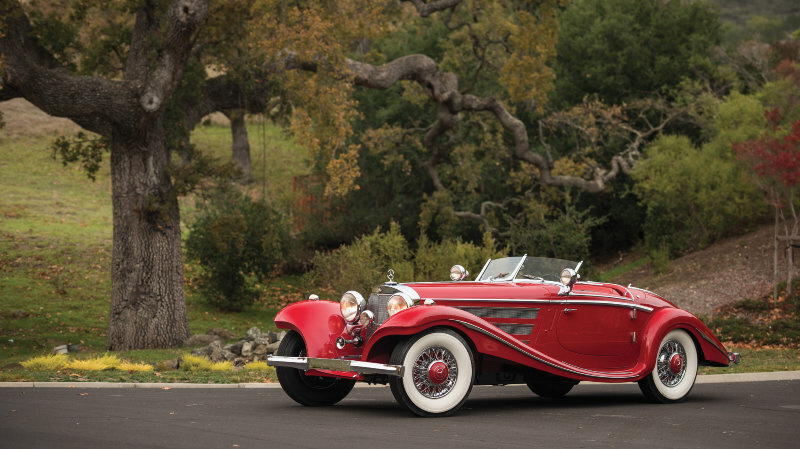 A 1937 Mercedes-Benz 540 K Special Roadster sold for $9,900,000 by RM Sotheby’s leads the list of the most-expensive cars sold at public auction in 2016. After the January classic and collector car sales during the annual Scottsdale week in Arizona and the Kissimmee auction in Florida, an eclectic collection of marques makes up the list of the ten most-expensive cars sold at public auction in 2016. Although the list is led by a Mercedes-Benz, Ferraris are the most-common brand amongst the ten most-expensive cars in 2016, two Duesenbergs are also on the list and, perhaps more surprising, two Plymouth Hemi Cuda American muscle cars. 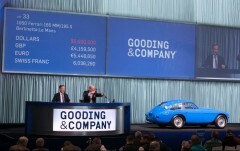 Although RM Sotheby’s has sold the most-expensive car thus far in 2015, half the cars on the top-ten list were sold by Gooding at Scottsdale 2016. A Sno-White 1971 Plymouth Hemi Cuda Convertible achieved a strong $2,530,000 at the Mecum Kissimmee 2016 auction. This car with its powerful 426/425 HP Hemi V-8 engine was the first of only five automatic convertibles produced in 1971. The car was restored in 2003 by Julius Steuer. The 1929 Duesenberg Model J Dual Cowl Phaeton that Gooding sold for $2,420,000 at the 2016 Scottsdale auction is the second Duesenberg on the top-ten list. The car was originally owned by John Duval Dodge, son of one of the founders of the Dodge Brothers Company. It is believed to have been the only Duesenberg ever sold new in Detroit. A 1995 Ferrari F50 sold for a model record $2,400,000 at the Gooding 2016 Scottsdale auction. It was the first time a standard F50 has sold for over $2 million at public auction. 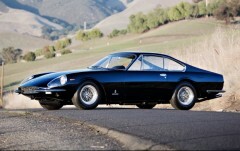 The car was one of the eight Ferraris Gooding offered from the Tony Shooshani Collection. The 1965 Shelby 427 Competition Cobra, chassis CSX3010, that RM Sotheby’s sold for $2,255,000 at the 2016 Arizona sale was one of only 23 Competition Cobra 427s built and the only one to have won championships in two countries. It won the 1968 US SCCA A Production Championship and the 1971 Eastern Canadian Endurance Championship.